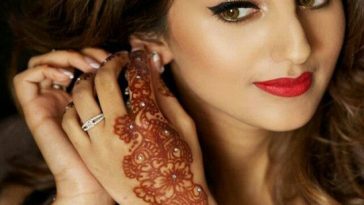 9 Times Nose Rings Looked Stunning On An Indian Bride. . . Spread the charm with your gorgeous Nose Ring! 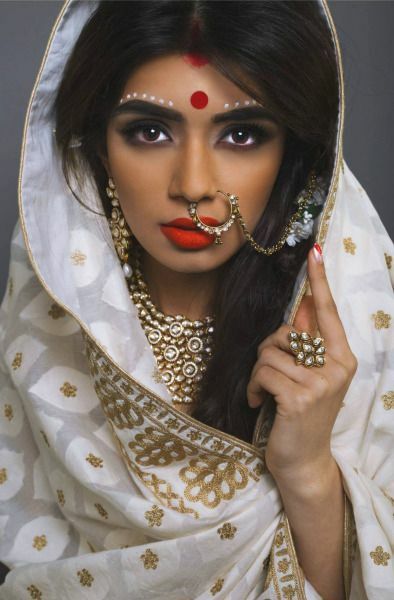 No doubt – brides with nose ring look strikingly beautiful. 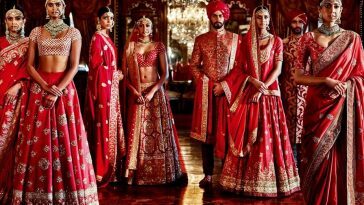 Indian bridals prefer to wear these on their big day as a symbol of beauty. This ornament holds a significance in Indian tradition and almost worn by all the Indian brides. When Sonam Kapoor wore the kundan nose ring on the red carpet of Cannes Film festival, it became a fashion trend. When Deepika came up with various beautiful nose rings in ‘Bajirao Mastani’, she made us all follow her looks for weddings. We are going to show you 9 times when Indian brides rocked the Nose ring on their wedding day. Don’t want to wear heavy jewellery? Wear a simple nose ring like this bride and make a statement on your big day. 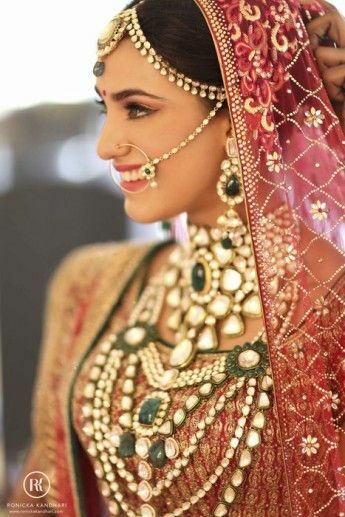 How about wearing a huge beaded nose ring coordinated with your maang tikka like this stunning bride? Kundan is always in fashion and it looks stunning in every accessory you wear. 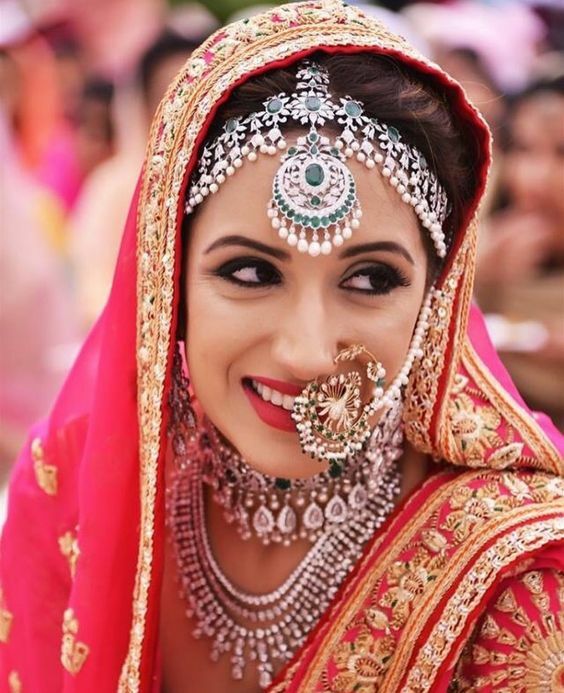 Like this bride, wear a small kundan nose ring on your wedding and stand out. 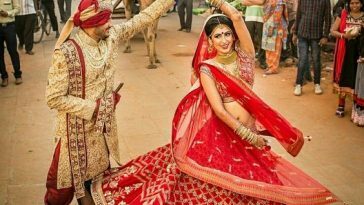 Wear a traditional nose ring and celebrate your culture on your wedding ceremony. With your heavy bridal necklace, choose a simple nose ring with a beaded string. 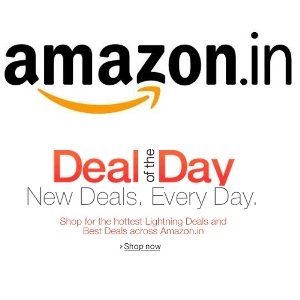 You are going to look super gorgeous in this look. 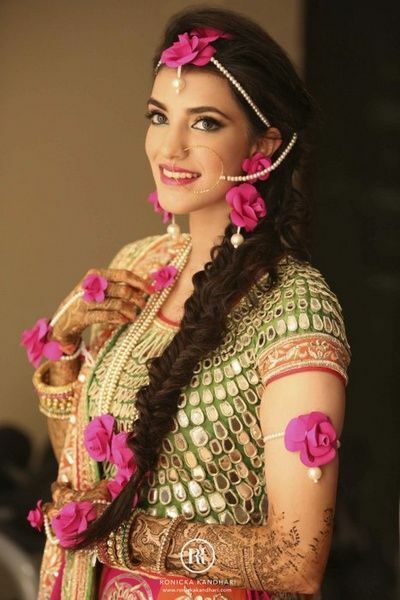 Are you the cute Punjabi bride? Then wearing this style nose ring will make you look no less than a princess on your wedding event. Wear nothing but a maang tikka and a simple nose ring with your hair open for a classier look on your mehndi ceremony. 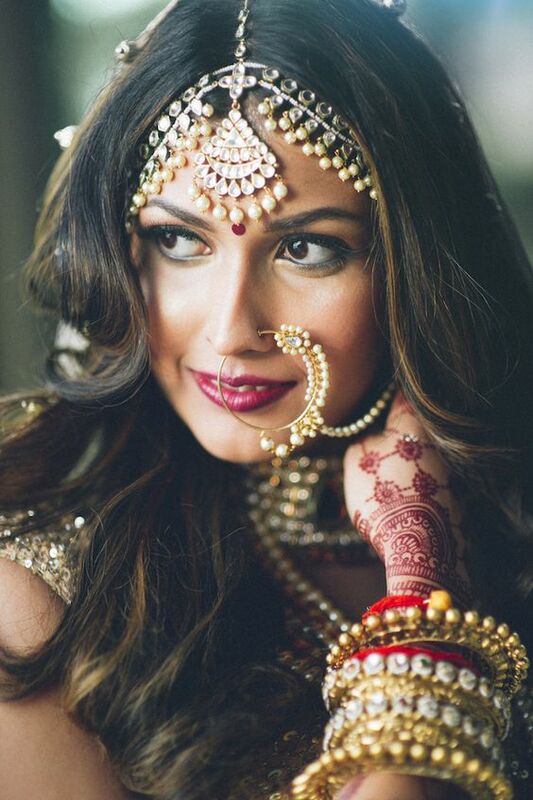 This south Indian bride wearing a small traditional nose ring looks stunning. You too can go for this look if you are traditional bride. Want a soft bridal look? Like this bride, wear a simple nose ring attached with a string of pearls.